The Open Space Authority has recently been recognized and funded for our bold work linking nature based solutions and collaborative conservation to climate resilience and for connecting the protection of agricultural lands from sprawl as a climate-smart planning effort. Learn more about these awards and grants below. 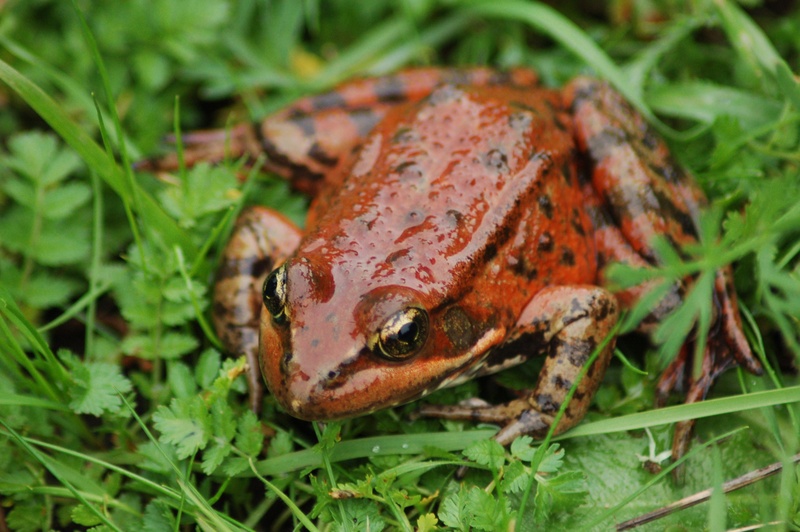 This past November, the Open Space Authority, in partnership with Peninsula Open Space Trust, was awarded a grant to study habitat use among amphibians and reptiles in Coyote Valley. 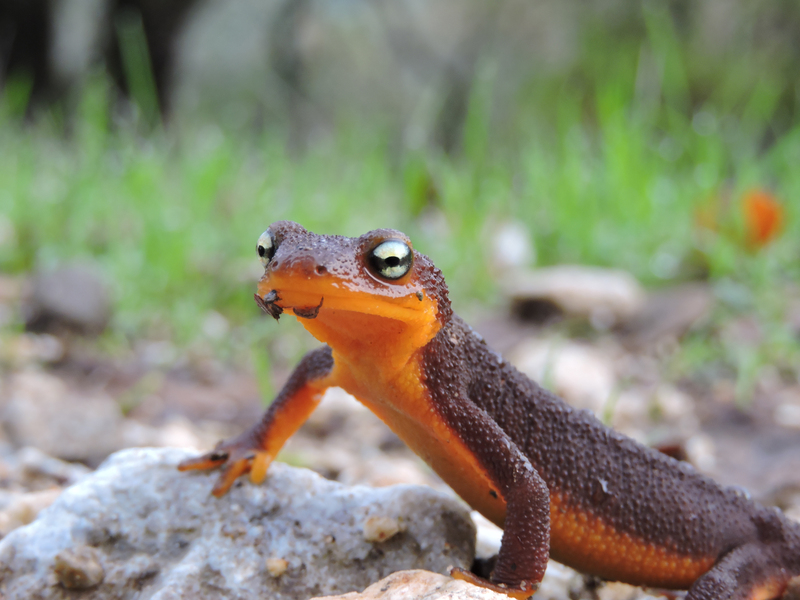 The Coyote Valley Reptile and Amphibian Linkage Study is a nine-month project that will work to understand habitat quality for three threatened reptile and amphibian species of importance in and around Coyote Valley. The study aims to inform efforts to help protect and connect their habitat. The $78,948 award from the California Department of Fish and Wildlife’s Natural Community Conservation Planning Local Assistance Grant program will fund this important research to fill a data gap on where these species are currently located and the potential to link their habitat from the surrounding foothills to the valley floor. There has been a lot of research and work trying to understand mammal movement in Coyote Valley, but little attention has been paid to other types of species, until now. The Authority, along with partners from the San Francisco Estuary Institute and San Francisco Bay Area Planning and Urban Research Association (SPUR), were awarded $100,000 from the Silicon Valley Community Foundation for the project, "Integrated landscape planning: Nature-based solutions for more resilient cities and rural areas." The project will propose ways to build resilience in a more coordinated, integrated manner across regional urban and rural landscapes in the face of development pressure and a changing climate. Lastly, on November 27th, California's Department of Conservation and Strategic Growth Council awarded just over $15 million to the Authority and County of Santa Clara through the Sustainable Agricultural Lands Conservation Program (SALCP) for the purchase of three Agricultural Conservation Easements. The properties, totaling 252 acres, are almost entirely prime farmland or farmland of statewide importance. Funding for SALCP comes from the state’s Cap and Trade Program through California Climate Investments.